Situated between Paignton and Totnes on the 5 star Devon Hills site. Large sunny decking area and use of indoor pool and gym. Open plan kitchen/lounge with leather settees. Double room with en-suite toilet. Twin room and separate shower/toilet. 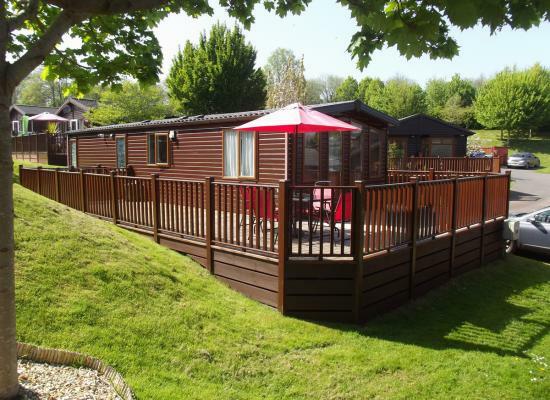 Beautiful, 4 berth lodge on the highly sought after, 5 star rated, Devon Hills Holiday Park. Large, sunny decked area with patio furniture and BBQ in quiet location. Bedding and towels supplied. Perfect base to explore South Devon. A well presented country lodge located at Devon Hills Holiday Village, the 5 star site between Paignton and historic town of Totnes. 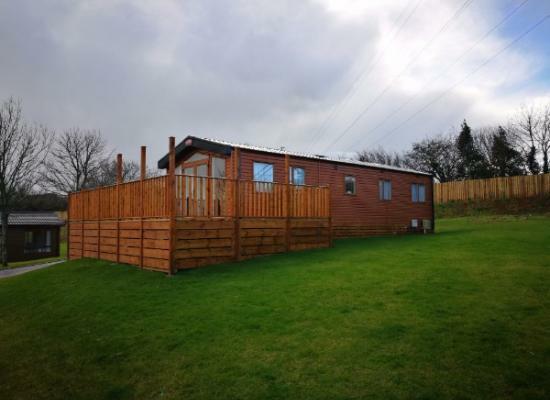 Set in charming valley between Totnes and Paignton, our modern caravan comes with well equipped kitchen, spacious lounge with gas fireplace, two bedrooms, sunny decking, adjacent parking. Bed linen, WiFi and pass to leisure centre provided. 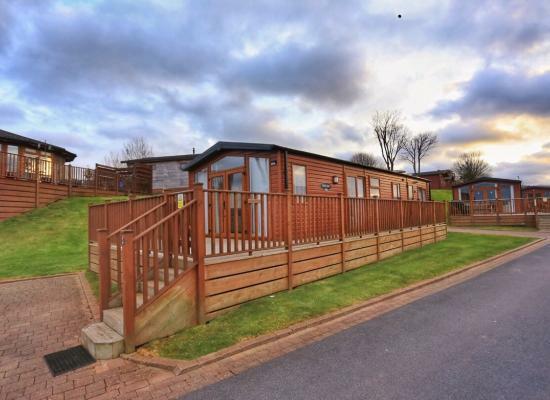 3 bedroom lodge with large, sunny, decked area and access to indoor, heated pool and well furnished gym on 5 star holiday village, with panoramic views across the Devon countryside. Perfect for either a short break or relaxing holiday. 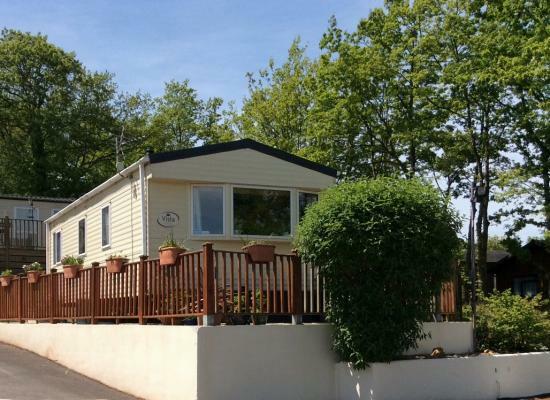 Devon Hills is situated on the doorstep of the English Riviera, this superbly located park enjoys a lovely valley setting on the outskirts of popular Paignton. Ideal for relaxing and invigorating active breaks alike. Just 3 miles away, Torbay hosts beaches, watersports and a vibrant night-life, while chocolate-box villages and Dartmoor’s famous dramatic scenery await inland.